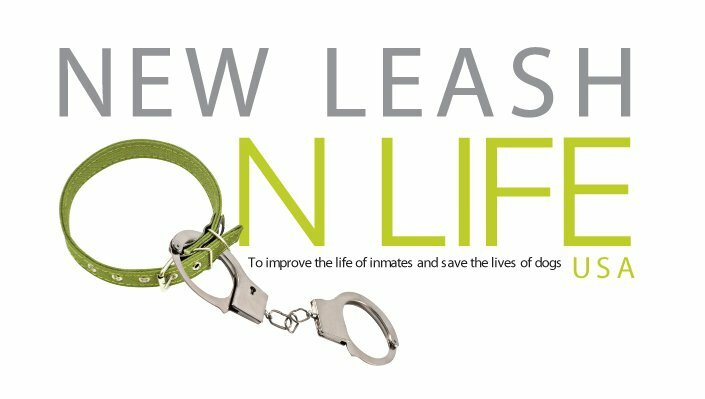 New Leash on Life USA is a new generation prison dog-training program that saves the lives of shelter dogs by training and socializing them to enhance their adoptability while helping inmates learn to train and care for dogs. With New Leash on Life USA, dogs live in the cells with their inmate trainers 24/7, making New Leash dogs highly desirable for adoption and ensuring the long-term success for both humans and dogs. Previously “unadoptable” shelter dogs, many at the brink of death, now find loving forever homes. Additionally, inmates who have been in and out of prison most of their adulthood now have a skill they can use to gain productive employment. Improving the life of inmates and saving the lives of dogs. New Leash on Life USA believes everyone deserves a second chance.